Condolence: I still remember the time you and my mom put curlers in my long pre-kindergarten hair and then put me in a dress for good measure. I remember picking crab apples and helping mom make pies and jelly. I remember helping my dad and Wendlyn build the deck in the back yard of Judy's. So many wonderful memories! You will be missed. We were truly saddened by Judy's sudden passing. She was a wonderful woman and will be sorely missed by all who knew her. Wendlen, you are in our thoughts and prayers at this most difficult time. Our hearts go out to you on Judy's passing. She was a generous, caring woman who always made us feel welcome. She will be greatly missed. Condolence: You are in my heart and thoughts during this time. 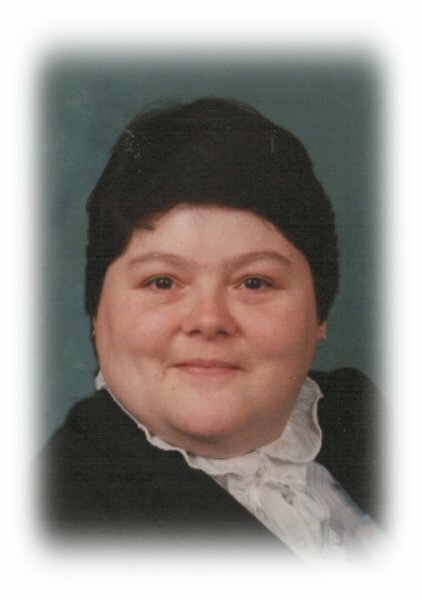 Condolence: We have lost a wonderful person, from when she was a teenager and my best babysitter to her work with the Rural Food Cupboard. I last saw her at the opening of the new food cupboard location in Conmee and she was very happy and proud. My condolences to Judy's family. Condolence: Wendlen & Family, We are so sorry for your loss. Our deepest sympathy, thoughts and prayers are with you all. Condolence: Our deepest condolences to the family. Judy was such a caring lady who's devotion to her family and volunteer work was incredible. She will be missed. I know I will miss our chats at the grocery stores.